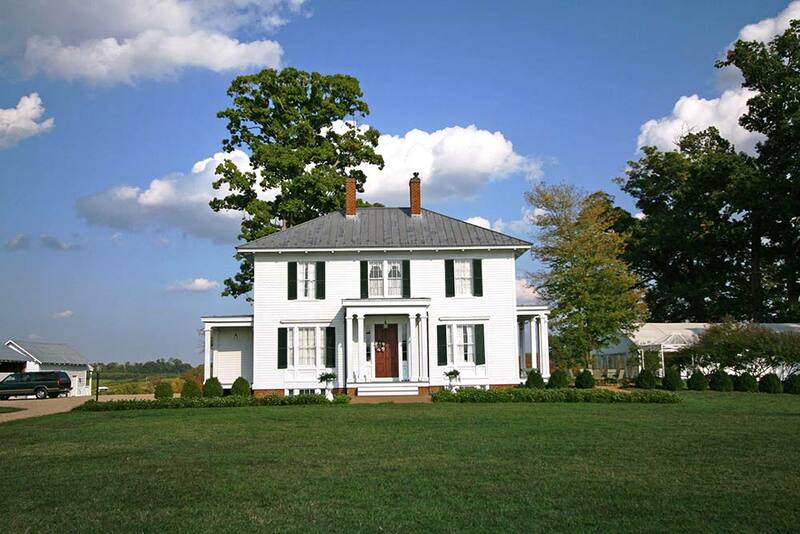 Winterham Plantation, located in Amelia County, VA, is a fine Italianate Jefferson family home built in 1855. 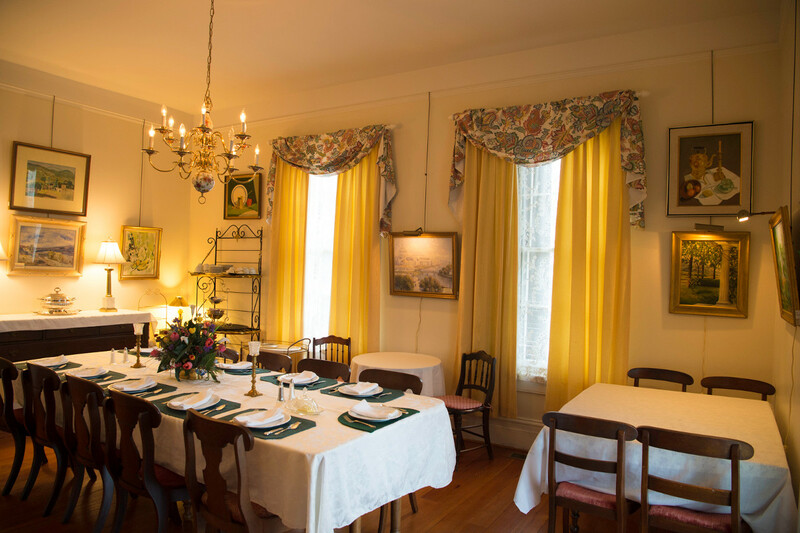 It has been restored by Dr. M. Gary Hadfield and his wife, Kathleen, and was opened in 2003 as a B&B and venue for weddings and other special events. 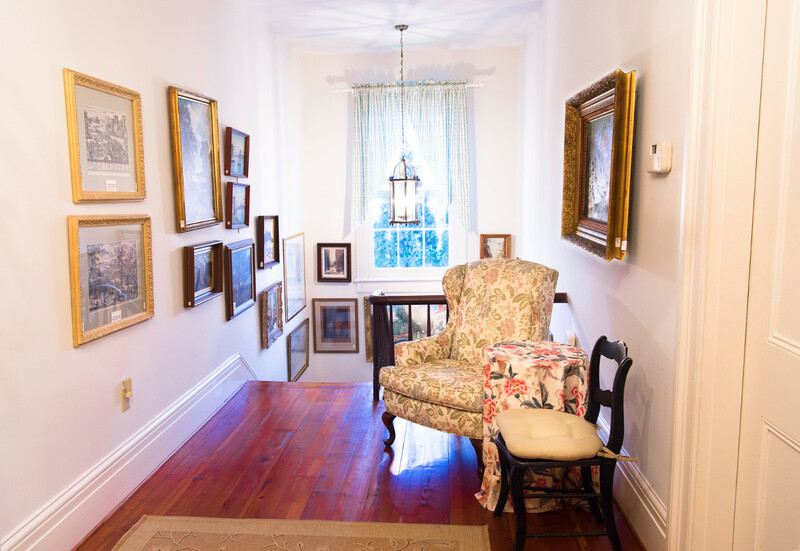 This historic home is located on gorgeous grounds with lush green lawns, flower gardens, and a 300 acre nursery. 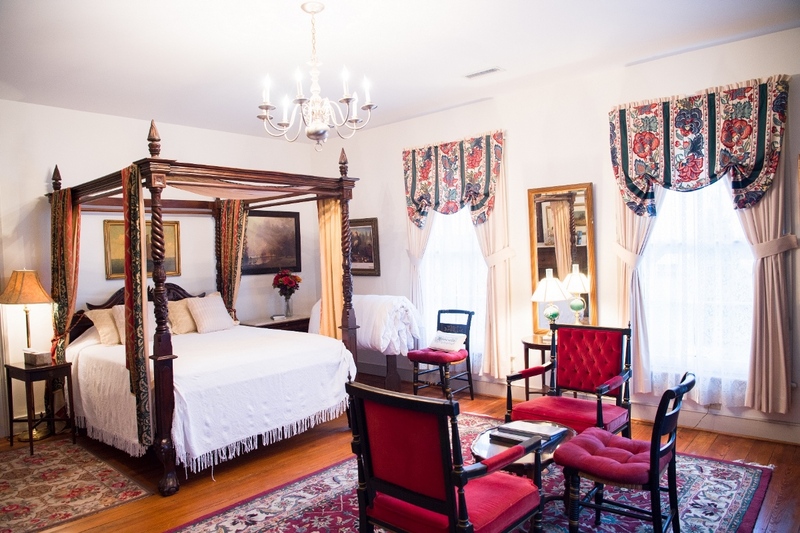 Their five-star rooms provide all the comforts of home with elegant class.